All books are in English-only. Books listed in this category are physical, published books. You have two options. Use the "add to cart" buttons below to purchase signed copies from me. Or click the appropriate amazon buttons to be taken directly to amazon where you can purchase a regular unsigned copy. All e-books are in English-only unless otherwise stated. Books listed in this category are digital PDF downloads. After purchase you will be provided with a download link to retrieve your e-book. Save your e-book to your device in a location where you will not lose or forget it. 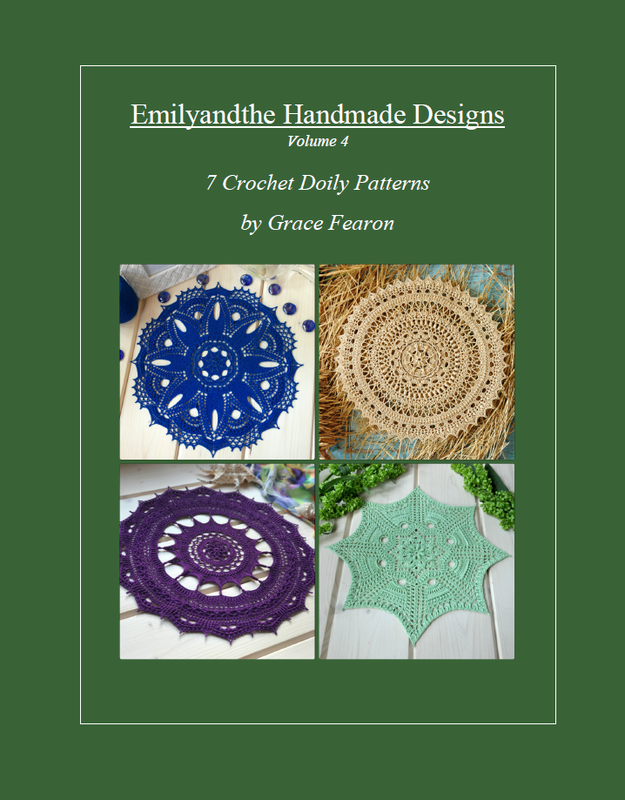 You may choose to purchase e-books from me through the 'add to cart' buttons below or purchase directly from Ravelry by clicking the Ravelry buttons below. If you purchase through Ravelry with a Ravelry user account, your download will be saved to your Ravelry library forever where you will never lose it.